Be inspired by Milton Bradley. 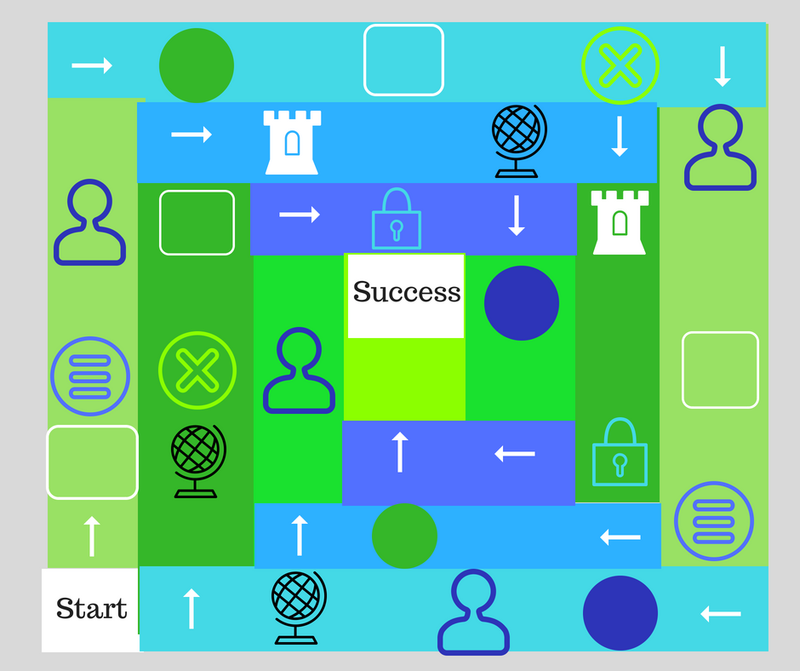 Have students design, make, and play their own board games. 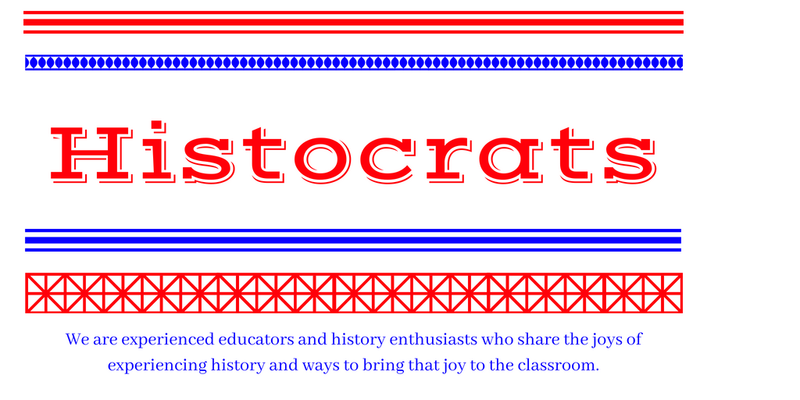 Promote reflection on both the game play and level of history knowledge used. Follow in the footsteps of Mr. Peabody and Sherman. Encourage students to make a video that creates an alternate cartoon style explanation of a historical event and host a film festival. Learn which team is the most creative and who gets the most laughs. Challenge the students to a song writing competition. You can use simple pickers to assign topics. 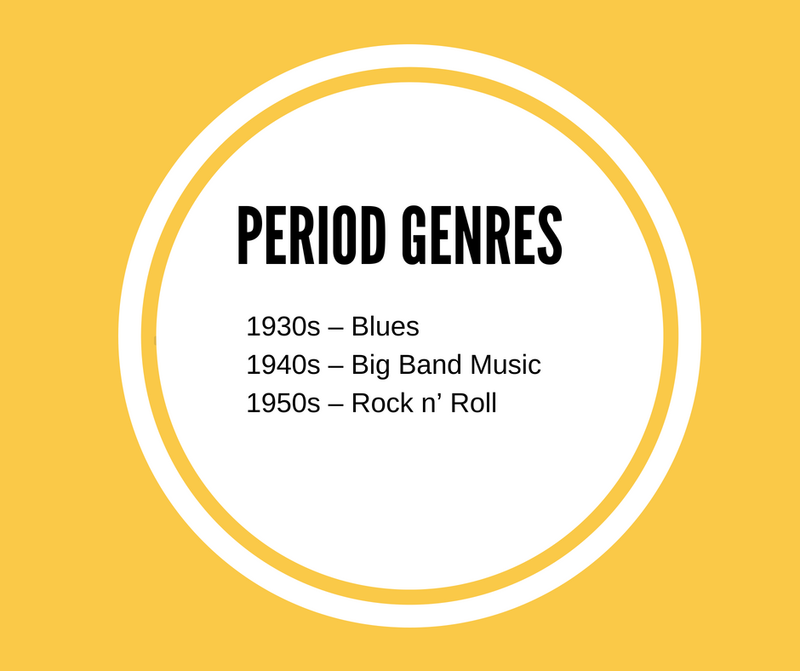 Task students with explaining a period in history with a popular genre of songs from that period. Students can record videos and you can host a listening party in class. Host a Historic Golden Globes. 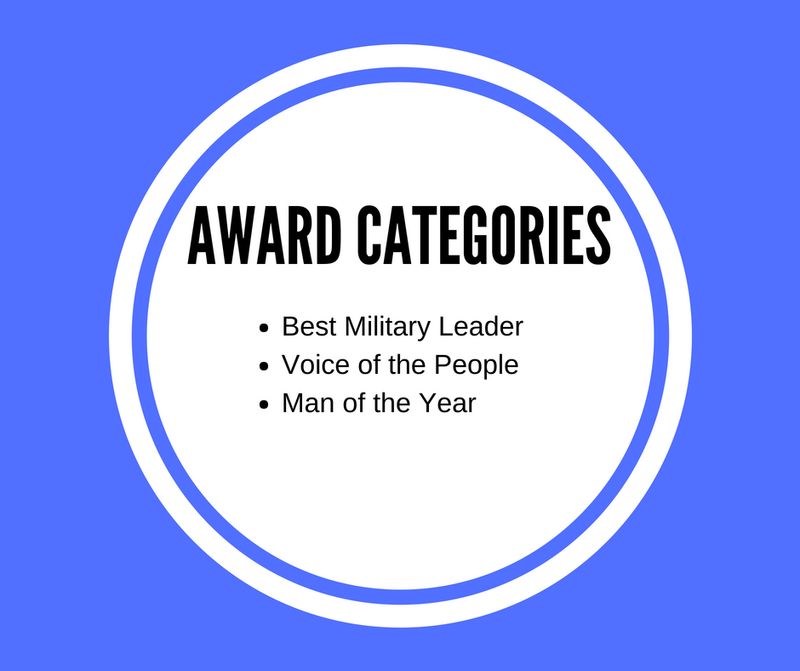 Use award show nominations writing task to have students reflect on the contributions of historical figures. 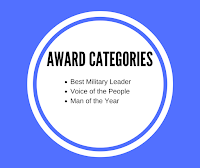 Create categories for awards and ask students to write nominations for those categories based on historical figures studied in class. Then host the awards show and let the audience vote for the winners of each award. Take a page from Mad Magazine and spoof a yearbook for a year in modern history. Challenge students to ask and answer questions that reflect knowledge of a specific year. 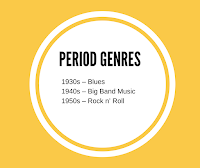 · If America was a high school in 1950, who would have been most popular? · What would have been the most popular song of the year? Use presentation software to produce yearbooks and let students share them. Each student can be assigned a historical figure and be challenged to sign a yearbook as that person might have done. Imagine what Fidel Castro would have written in JFK’s yearbook in 1962.